This was my first time in Positano—and won’t be my last. There’s so much to do in Positano and it’s truly the most stunning place I’ve ever been to, but if you’re looking to escape the crowds for some ‘me’ time, then you’ll need to do a bit more research than just hanging out by the beach and cafes. Positano is filled with packed restaurants, crowded walkways with way too many tourist groups. I was constantly darting in and around people, the roads are bumper to bumper with cars and buses packed liked sardines in a can with vendors on every corner—it’s chaos—but a good one! As I’m a bit of an introvert and love my own time with no one around me, we decided to hire a boat. And I mean all to ourselves. Take note, most companies won’t let you hire a boat, because you need an Italian boat license to drive one. So, the only one you will be able to hire is a little 26-foot Gozzo Aprea Timber boat. And to be honest it was all we needed. It came with a shade cloth, anchor, cushions and a ladder that you can attach to the side of the boat for swimming. We took a little boom box, some wine, a hat, cheese plate, some towels and water and cruised up and down the Amalfi Coast for the afternoon. It was big enough to capture images on and stable enough to see through the backwash from the passing boats. Cruising up the Amalfi coast and back took us a few hours and there are some stunning caves that you can stop by and take a peek in. Just make sure you do all this on a clear sunny day, otherwise, the water becomes dark and mysterious, and if you’re anything like me, you’ll totally freak out about not being able to see the bottom, hah hah. And trust me, once you’ve experienced this on a sunny hot day, you’ll be back the second day for another boat ride. It’s everything like you see in the movies and on postcards—but better. Apart from the boat setting us back about $250 Euro for half the day (they differ with the seasons), it’s totally worth the spend, because if you’re like most of us, Positano is a trip that at everyone needs to do once in their lifetimes! So, you might as well go all out to really enjoy all Positano has to offer! 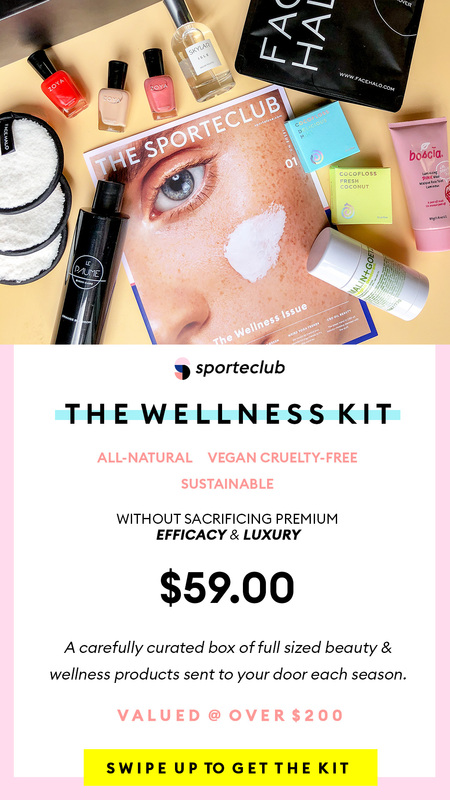 Next articleBEAUTYSporteclub Launches—Along With My Own Wellness Kit! I can tell you the shots do it no justice!